When Danny entered Early Head Start at Chapman Child Development Center, he did not have insurance. His Mom is an undocumented immigrant, a high school student, and did not know how to get benefits for her son. We recruited Wendy, a Head Start Family Advocate, to help with the process of getting Danny a medical card. Danny’s Mom is also Spanish speaking so she needed the help of Wendy to translate for services. During this process, we screened Danny with the OAE Hearing Machine and the Spot Vision Machine. Danny failed both screens. Once Danny received his medical card, Wendy assisted his Mom to make appointments with the doctor’s to follow up on the screenings. 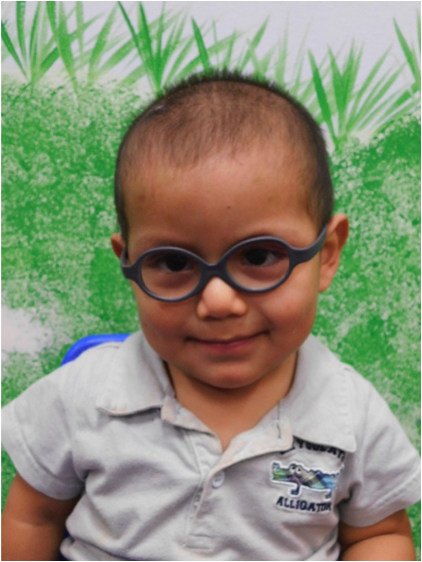 The Audiologist found that Danny was in need of tubes for his ears, which he has now received. The vision exam showed that Danny needed glasses as well, and he now has glasses. In addition to these conditions, Danny was already receiving services through First Steps before he entered the Early Head Start program. In collaboration with Chapman Child Development Center teachers, EHS, and First Steps we knew there was still an underlying concern with Danny and his development. Once he received his medical card, we were able to get Danny an appointment at Cincinnati Children’s for further evaluation. 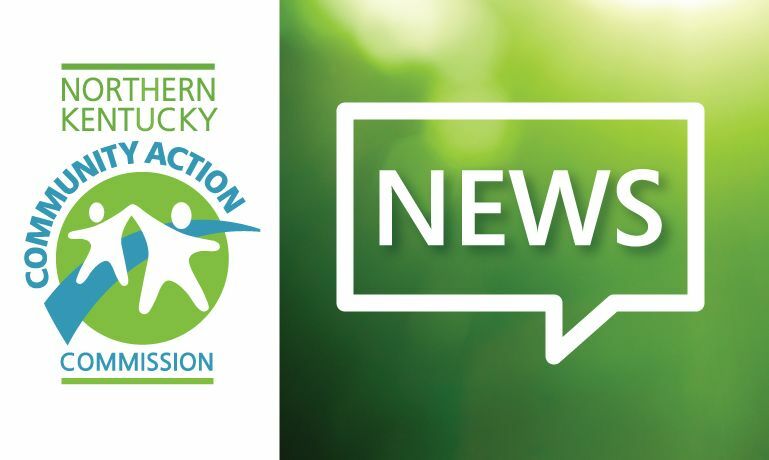 Cincinnati Children’s confirmed our concerns of Danny’s developments with a diagnosis of a condition called Septo-optic dysplasia, which effects his vision, pituitary gland, and brain functions. He will now have to see a neurologist, endocrinologist, and an eye doctor for the rest of his life. If it were not for the partnership of the three programs working together, Danny’s condition may have not been found.